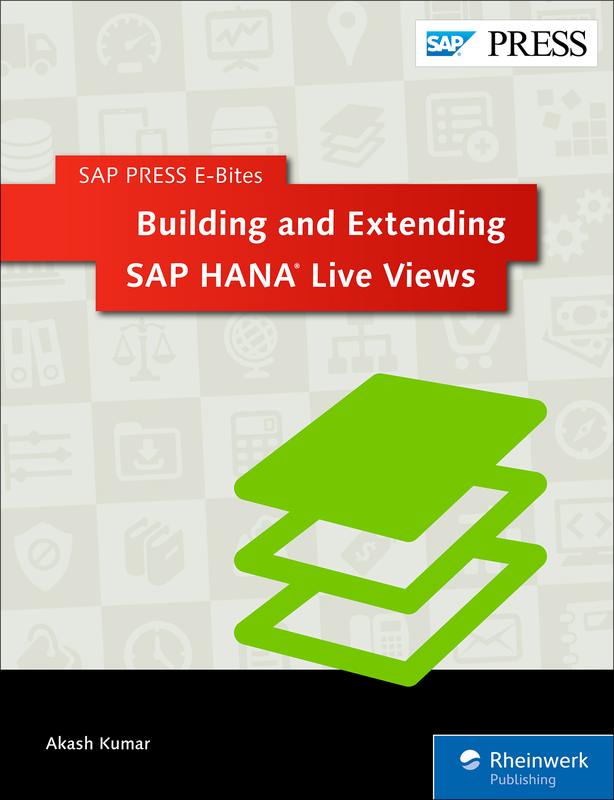 Implement real-time operational reporting for SAP Business Suite on SAP HANA! 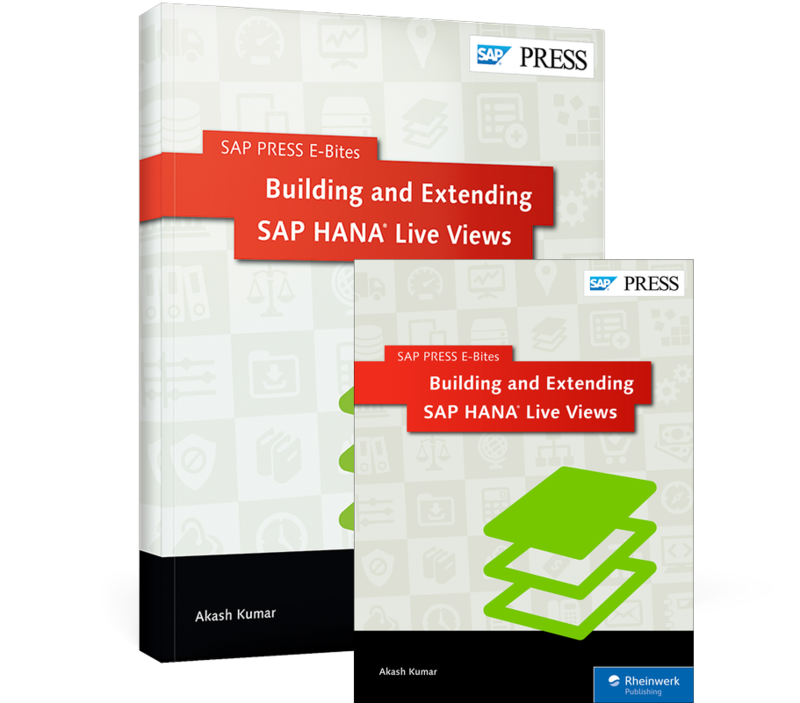 Want to use SAP HANA Live to make your SAP Business Suite the best it can be? 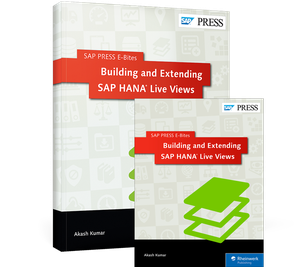 Dive into real-world, detailed examples that teach you how to implement and extend the hundreds of ready-to-go virtual data marts at your disposal. 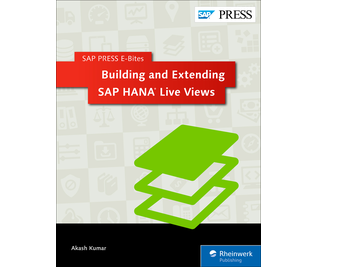 Step-by-step instructions and screenshots will have you working with private, reuse, and query views; editing fields; integrating your views with SAP BW; and more. 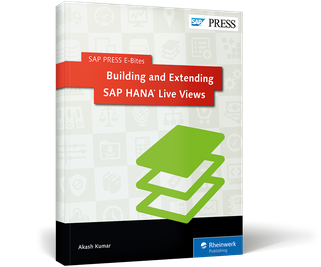 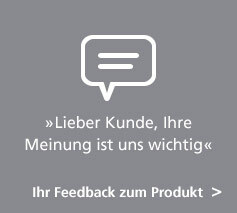 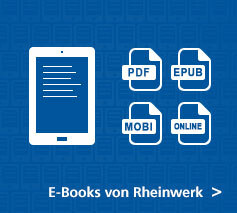 Read this E-Bite and get SAP HANA Live working for you! Akash Kumar works at HCL India, and has seven years of experience as an SAP consultant, trainer, and author.